Image: Scott Heavey/Getty Images Europe. 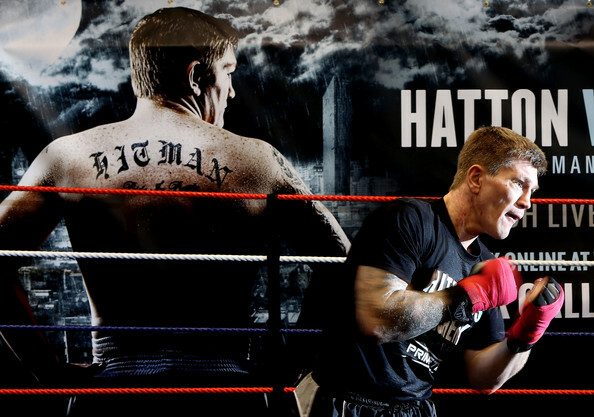 Hearts sank around the SideEye office when Ricky Hatton announced a comeback fight against Vyacheslav Senchenko a few months ago. This sense of disquiet was only heightened when we read that the prospect of a re-match against Pauly Malignaggi was being touted as an incentive for him to win. By Oscar De La Hoya.